Are you looking for crochet blankets that look knit? Or always ask yourself can I get the look of knit with crochet? 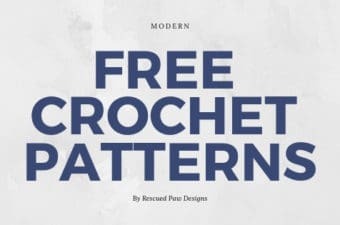 If so I can help with this free crochet (that resembles knit) pattern! Crochet that Looks like knit! 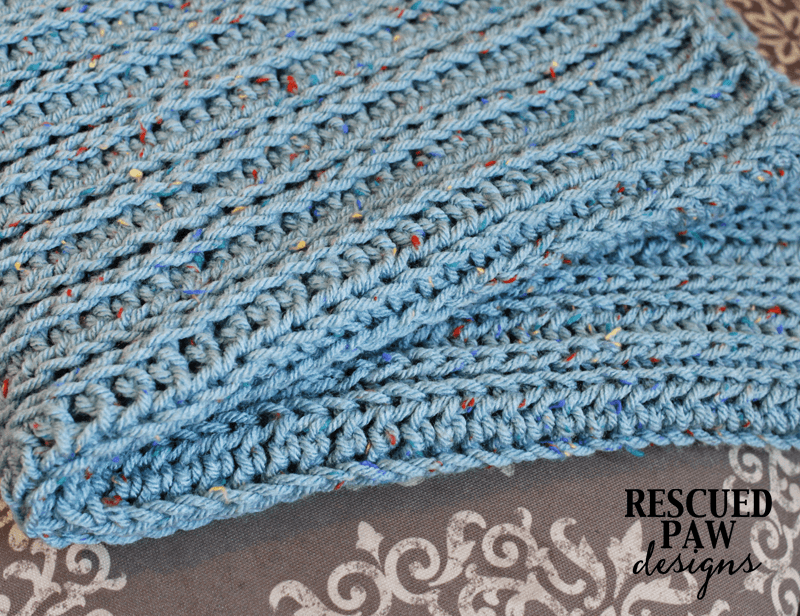 I love the look of simplicity and this knit like crochet blanket pattern is just that! 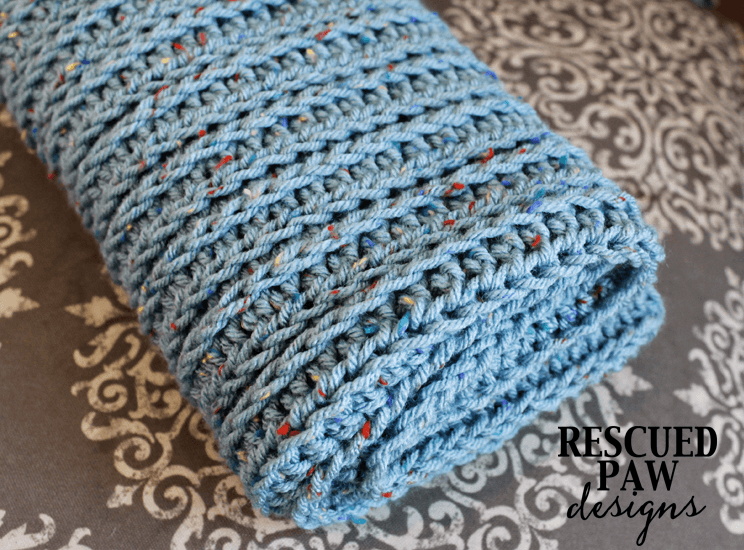 If you love classic looking blankets just like me then this crochet pattern is for you! Happy Blanket Making! 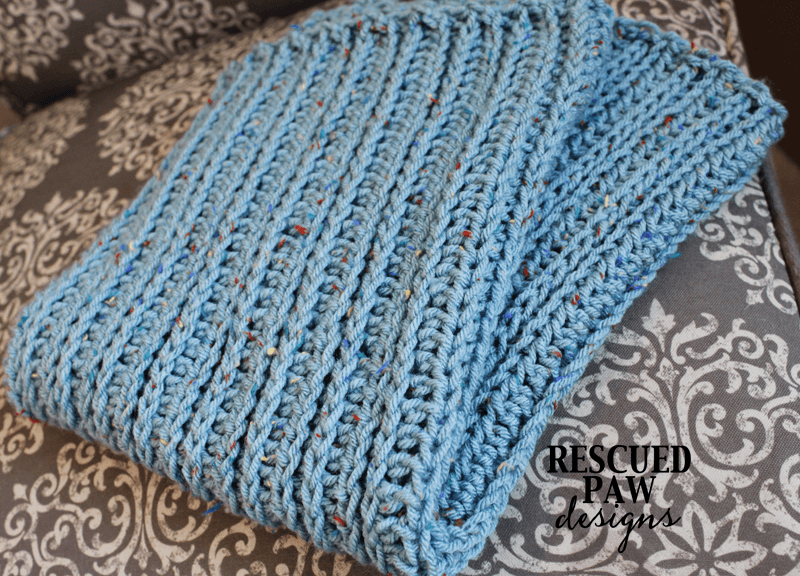 This blanket is extremely easy to make and a great first (or second) project for beginners. For this sample I used Hobby Lobby I love this yarn but any worsted weight yarn like Lion Brand Vanna’s Choice would work great! 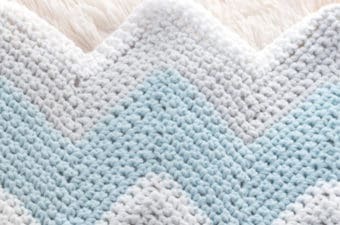 Really what makes this pattern so simple is the fact that the whole blanket is worked using half double crochets! Once a row of half double crochets is finished the next row is worked by half double crocheting in the back loop of the previous rows hdc! Simple! If you are wondering how to work a hdc in the back loop then don’t worry! I have a full video of this technique coming very soon on my YouTube channel! Blanket can be made using any even number for a starting ch but, remember to add one to whatever number you choose. Written in Standard US terms. Row 1: in 2nd chain from hook hdc , hdc in every ch across, turn. Row 2: ch 1, hdc in first st in the 3rd loop, hdc in the 3rd loop in every st across, turn. Row 3: ch 1, hdc in the first st in the front, hdc in the 3rd loop in the front in every st across, turn. Row 4: ch 1, hdc in the first st in the 3rd loop, hdc in the 3rd loop in every st across, turn. Fasten off when you have reached your desired length and weave in ends with a yarn needle. 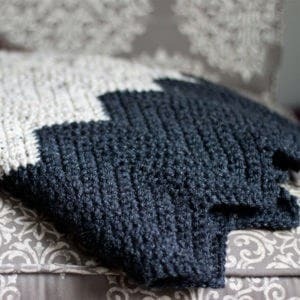 You may want to block your blanket to get it to lay flat and look smooth. That’s it! The Knit Like Crochet Blanket is now complete! 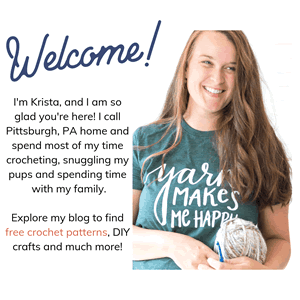 If you liked this pattern follow along with me on Facebook, Instagram or Pinterest (where I pin daily!). If you prefer video tutorials you can also find me over on YouTube! Im sorry , I dont understand this…. I went to the video but it will not open, error msg appeared. About how many yards did this take? Does alternating between hdc in 3rd loop in back and in front mean the end product looks the same on both sides? 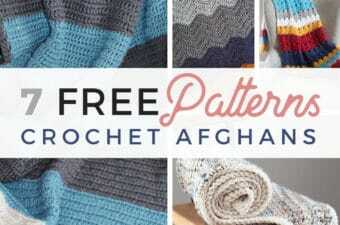 How many skeins of yarn or how many yards of yarn do you need for this pattern? Thanks! It would all depend on how big you want to make it. I didn’t measure this when I was done. It is more of a guide. 🙂 https://www.jimmybeanswool.com/secure-html/onlineec/knittingCalculator.asp This may help! 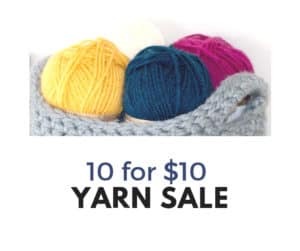 Just pick the worsted weight yarn option!